Mission Impossible review – how does it play today? 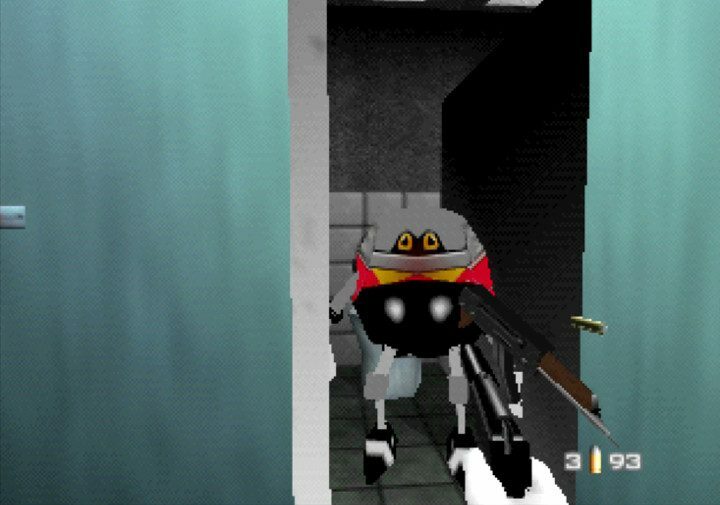 It may surprise you to learn that before its release Mission Impossible was seen as a competitor to GoldenEye 007. Unfortunately, the game never lived up to the hype thanks to a very troubled and delayed development. 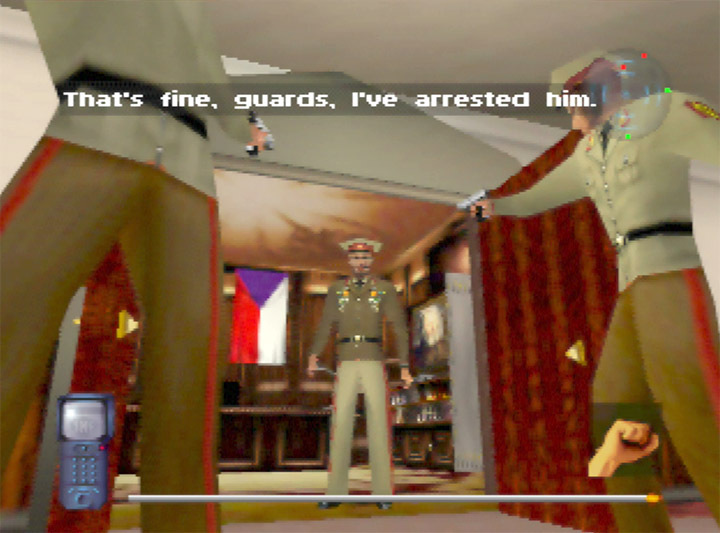 When it finally did release in 1998, it received a mixed critical reception and looked poor compared to most N64 games at the time. That said, it still managed to sell over 1 million copies. Unfortunately, Mission Impossible hasn’t gotten better with age. 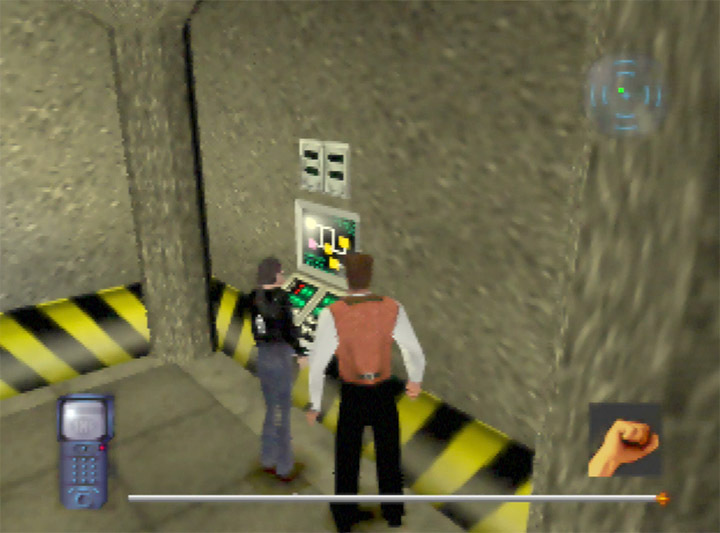 In fact, the clunky controls, questionable game design and poor technical performance are all the more apparent today. Mission Impossible is loosely based on the 1996 film of the same name. 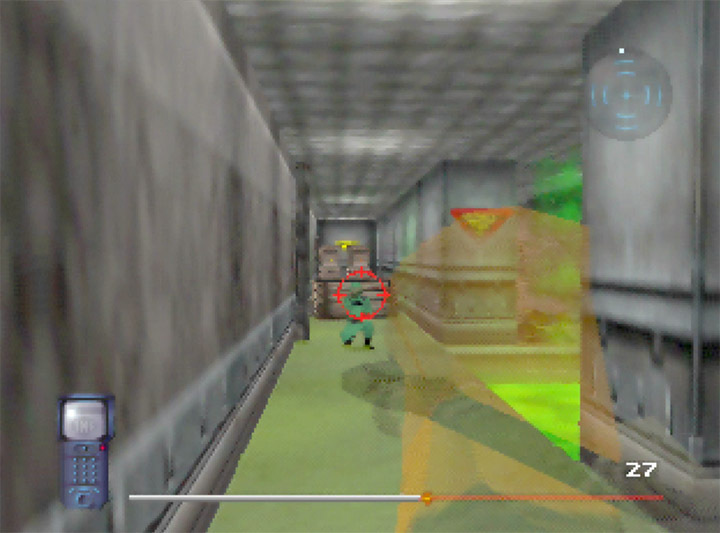 The game is primarily a third-person shooter, but also includes stealth and first-person segments. 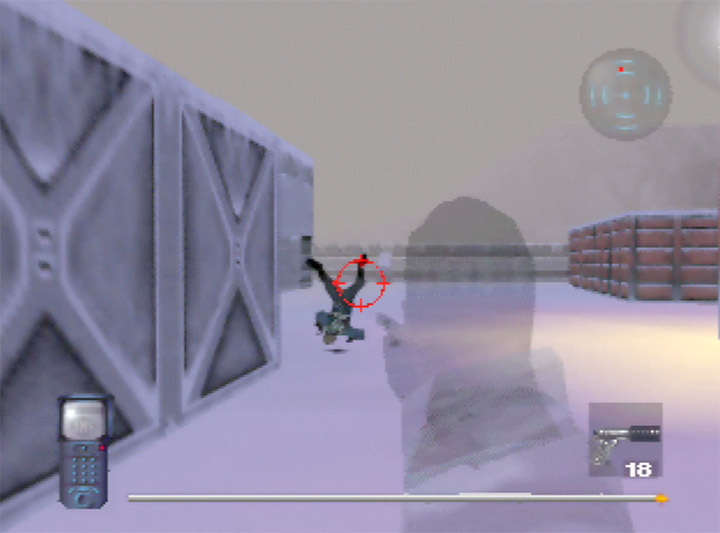 You play as Ethan Hunt, a member of the Impossible Mission Force. You’re initially tasked with retrieving a stolen list of international undercover agents. Unfortunately, things don’t go to plan. You end up being framed for it all and, as a result, spend most of the game trying to clear your name. Even if you’ve watched the film, Mission Impossible’s story is confusing at times. That’s because the game doesn’t do enough to fill in the gaps between some missions. In total, there are 20 missions to complete across two difficulty settings. 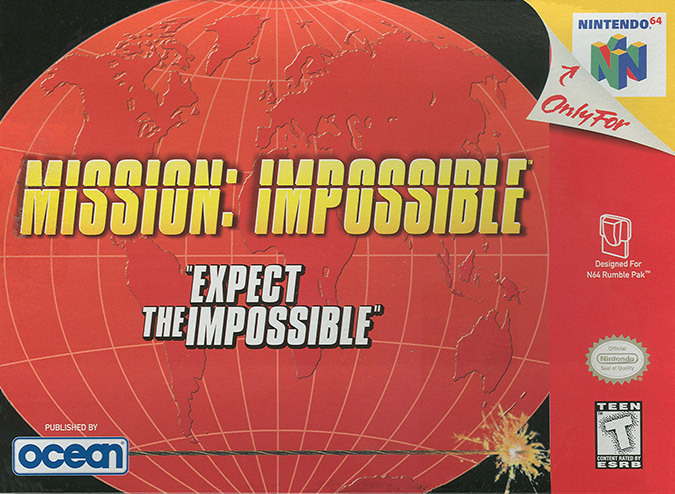 Mission Impossible holds your interest by mixing up its gameplay formula from mission to mission. It’s a real mix of stealth, action and tests of skill. 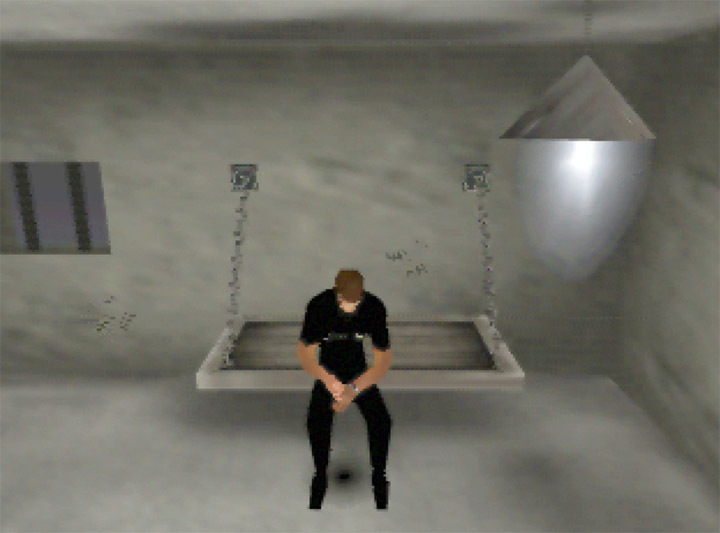 For example, one mission requires you to use covert methods to rescue a prisoner while framing someone else for it. 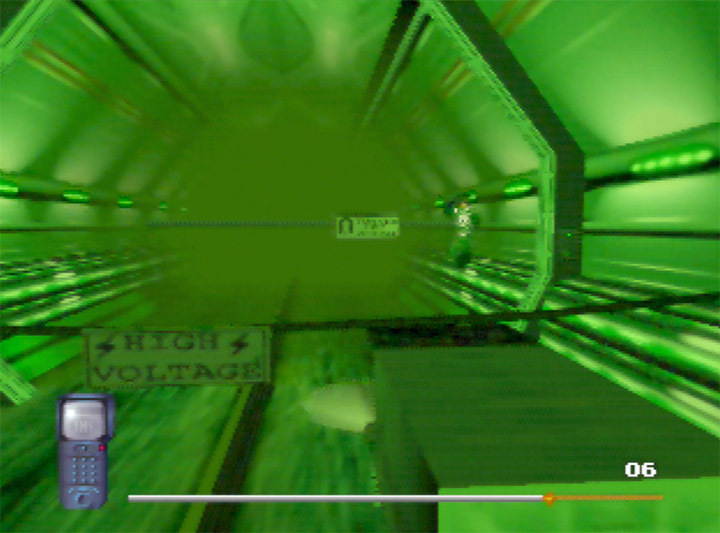 But in the next, you have to safely navigate your way through a corridor of electrified floor panels. Some segments are drastically different from others. 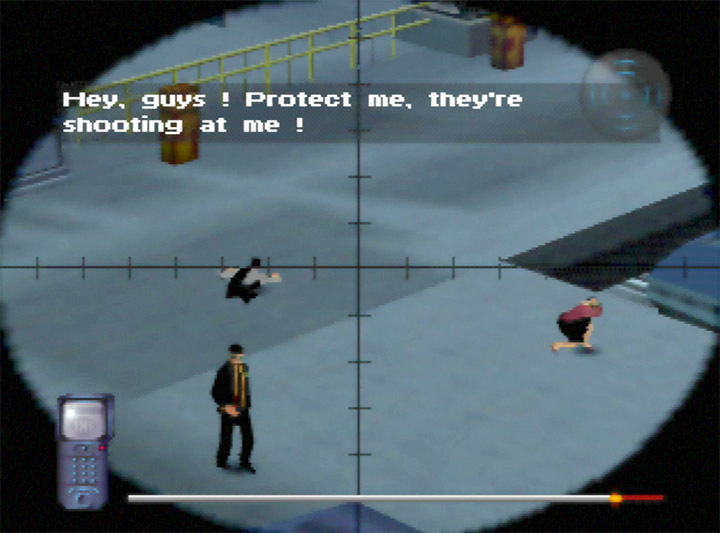 At one point you take on the role of a sniper from a first-person perspective. 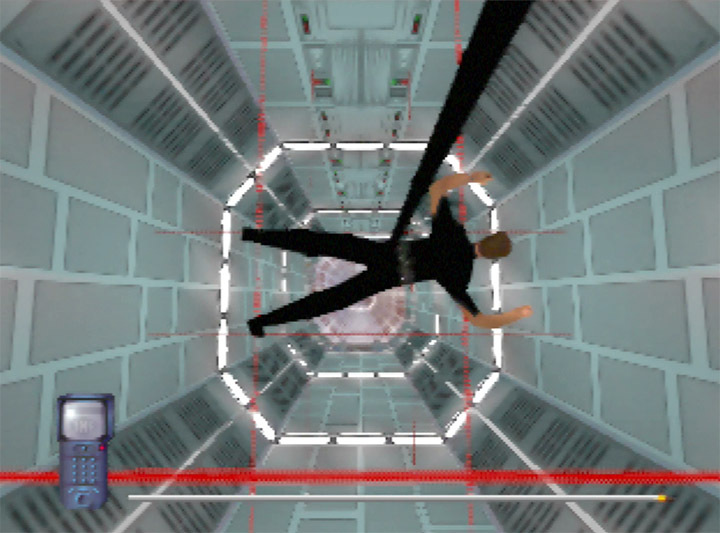 And then there’s the famous vault scene where you descend from the ceiling using a cable. 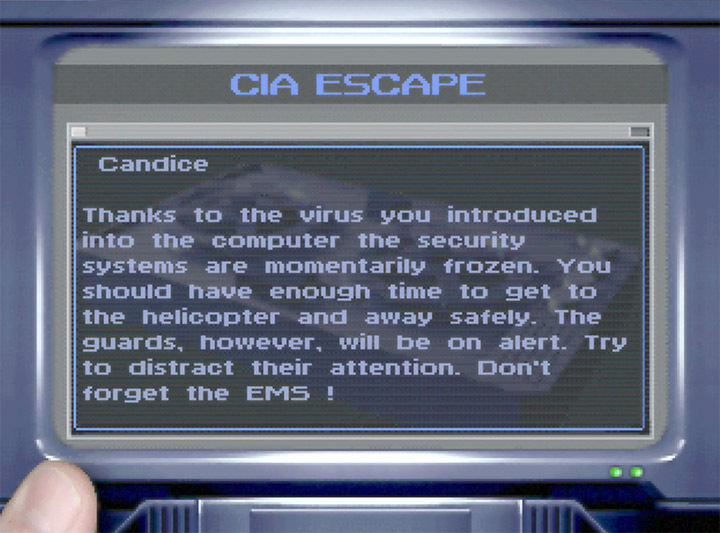 Mission Impossible’s embassy function is the highlight of the game. Here you have to mingle with guests while trying to complete objectives without getting caught. 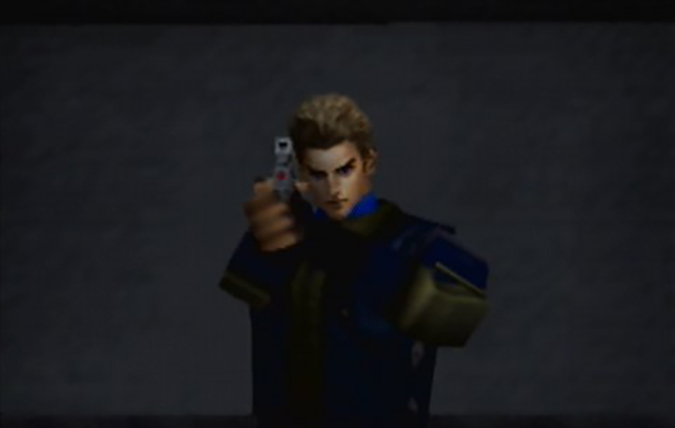 You can also use a gadget known as the Facemaker, which allows you to assume the identity of other characters. Sadly, you can only use it on a specific person in a mission, rather than choosing someone at random and seeing what happens. That said, it’s still fun to work out how to get your target alone so you can become them without enemies knowing. The varied gameplay helps to keep things entertaining. But the downside to this is that Mission Impossible really doesn’t excel at any one thing. 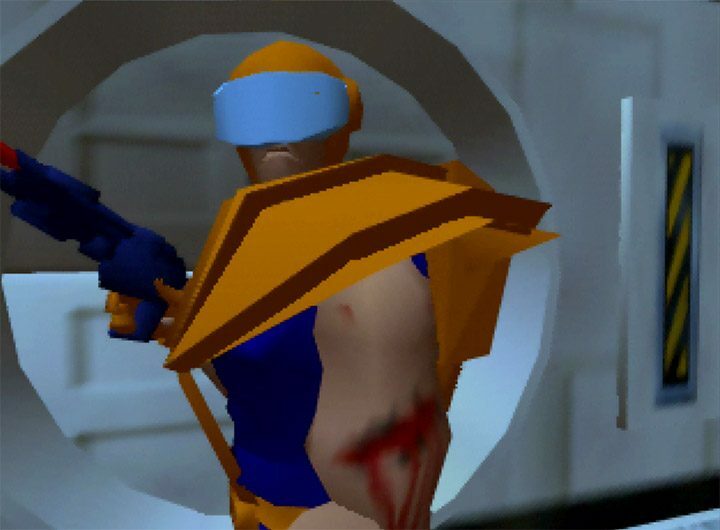 The first-person shooting segments may be fun, but they’re also pretty basic. 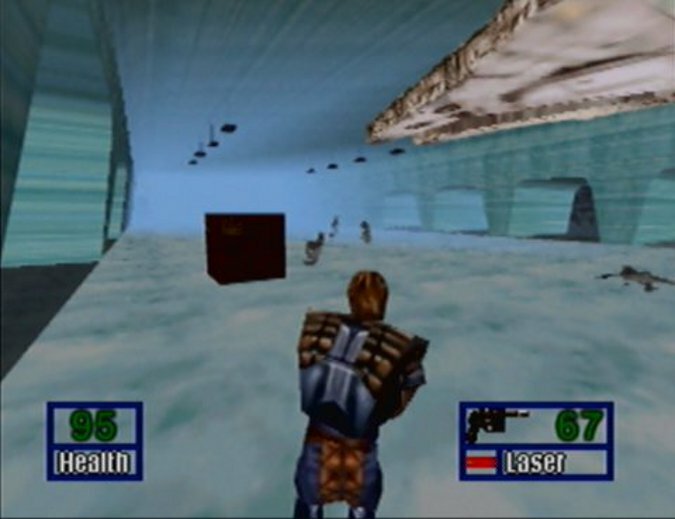 And while the vault stage is a good representation of the film, the poor handling and camera angles make it difficult to play. 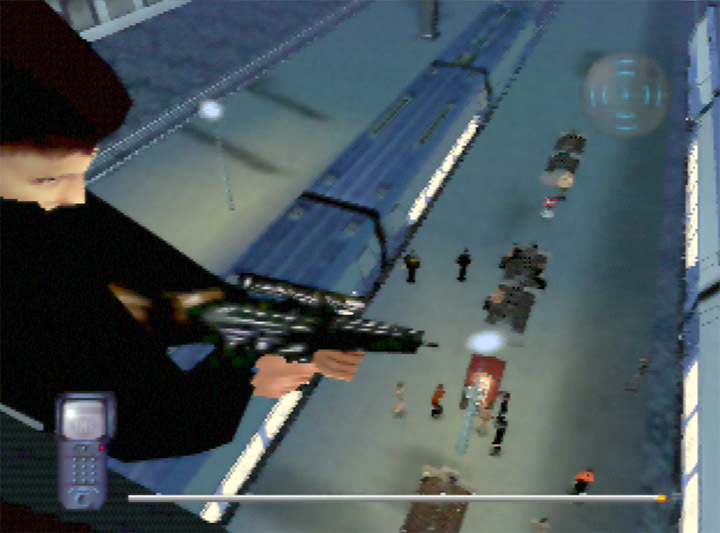 Even the third-person sections, which make up most of the game, generally don’t play as well as they could. 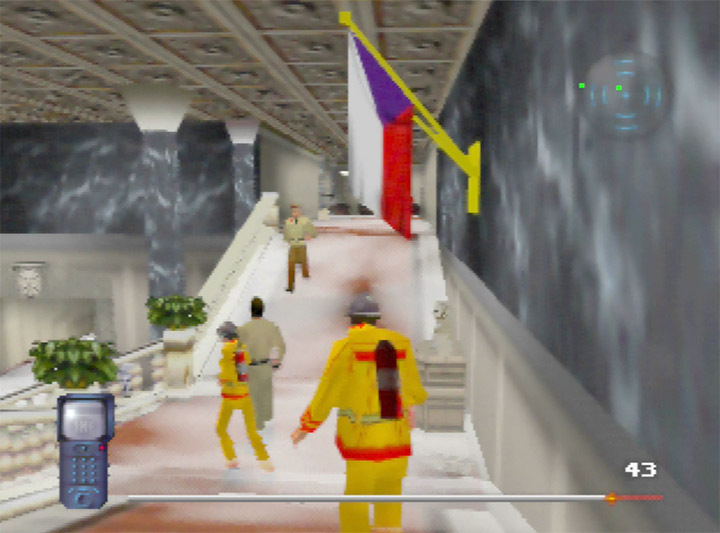 Most of Mission Impossible’s levels are designed with a trial-and-error approach in mind. You receive a briefing before each mission giving you a general overview. But they’re usually very short and rarely contain all the information you need. That’s not necessarily a bad thing – an unexpected surprise can be fun in the right circumstances. The problem with Mission Impossible is that you often don’t have a clue what to do in the moment. And it’s all too easy to get it wrong and fail the mission – multiple times in some instances. It’s also unclear in which order you have to do the objectives in some missions. Do something at the wrong time and it’ll result in failure. It wouldn’t matter so much were it not for the fact you always have to restart the mission from the very beginning. Considering some missions can take up to 20 minutes, you end up wasting a lot of time. We can’t help but think this was a deliberate ploy by the developers to extend the game’s length. 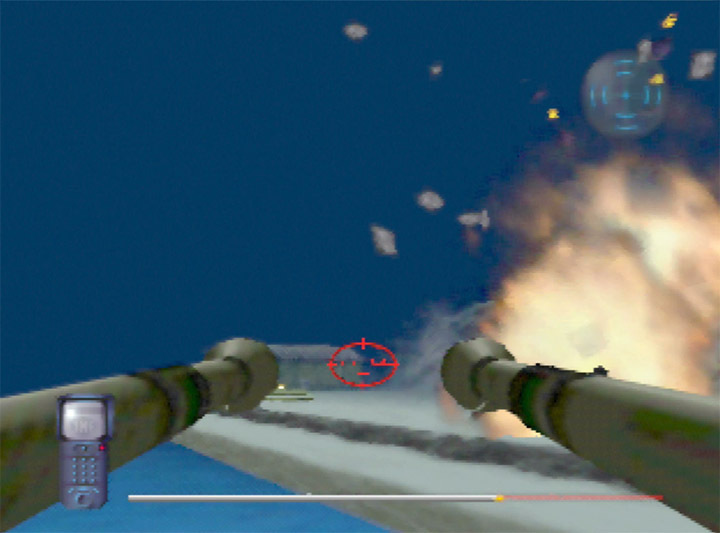 Mission Impossible’s troubled development shows in the overall quality of the game. The way Ethan moves is very clunky. 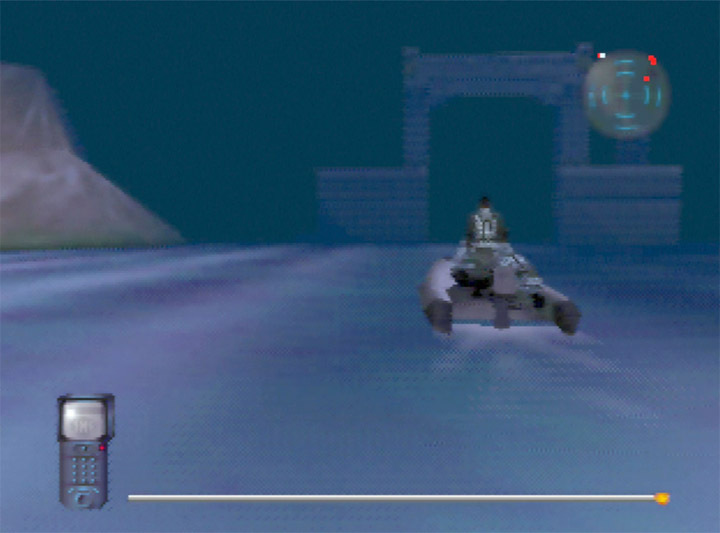 For example, you can’t sidestep in third-person view, which may prove grating if you’re used to modern games. Some sections require fairly precise jumping, but it’s unnecessarily difficult to do. That’s because jumping has an inexplicably long start-up animation. As a result, you have to jump sooner than you think, as you’ll slide along the ground a bit first. If you try jumping without any momentum beforehand, you won’t travel far enough most of the time. 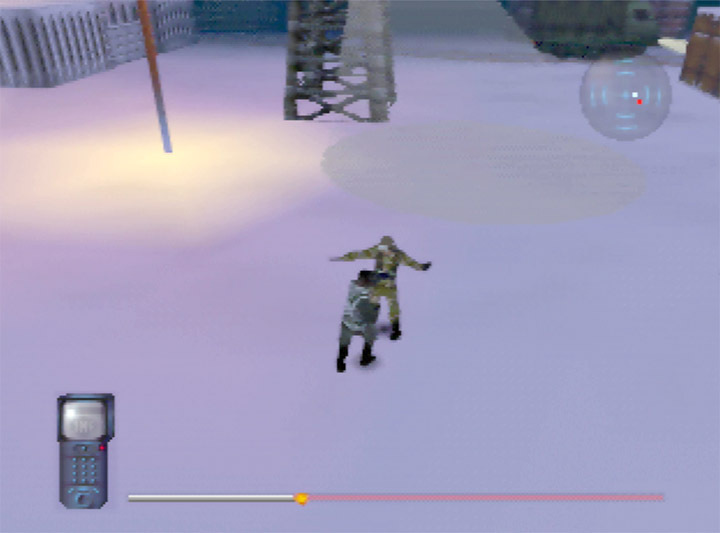 Third-person combat is similarly frustrating. Every gun has an inexplicably short range – despite both you and the enemy clearly being able to see one another. It’s confusing, making it all too easy to misjudge a shot and waste ammo. At the same time, the enemy AI is generally very poor. Guards will make a beeline for you the minute they see you, and won’t attempt whatsoever to dodge or take cover. Even just using your fists has mixed results. For one, it’s not as responsive as it should be. And sometimes you won’t even be able to hit your opponent, despite standing right next to them. In fact, punching crouched enemies is impossible (as far as we can tell). But the game doesn’t tell you this at any point. 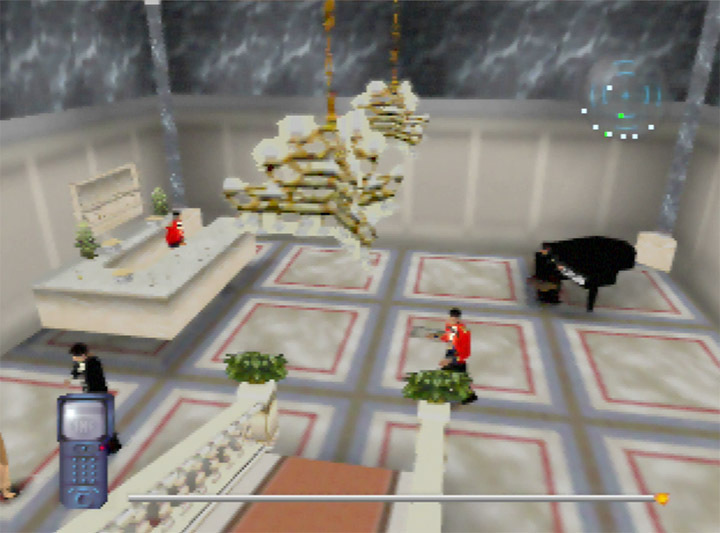 You could almost forgive Mission Impossible for being an ugly game if it at least ran smoothly. Sadly, that’s not the case. The frame rate is incredibly choppy. Missions set in open environments feel painfully slow. The character models are basic and awkwardly animated. And save for a few moments, the environments rarely impress due to their monotonous design and limited draw distance. The game looks passable on a CRT TV. Otherwise, the grainy picture quality does not fare well on modern TVs without an UltraHDMI N64 or a decent upscaler. Even then, the game will look very washed out without a scanline effect applied. Mission Impossible also falls down when it comes to its audio. 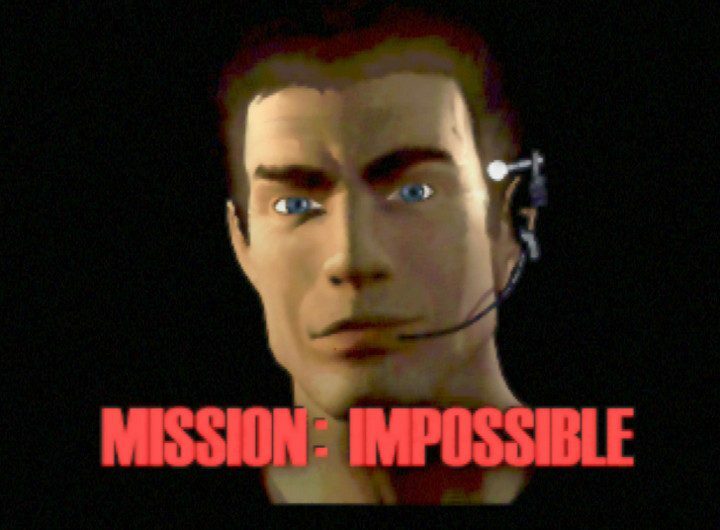 Some of music is catchy, and the way the Mission Impossible theme appears throughout as a leitmotif is nice. However, the overall sound quality is pretty poor. Of course, part of that is down to the MIDI format. But even then the both sound effects and music sound muddy. Mission Impossible is a very flawed game. It’s ugly as sin. It’s immensely sluggish and clunky to play. And the trial-and-error gameplay is unnecessarily frustrating. But at the same time, the gameplay has a lot of variety to it, and there are some really interesting ideas in there. If you can tolerate its shortcomings, then you may find Mission Impossible entertaining enough to hold your interest until the very end. 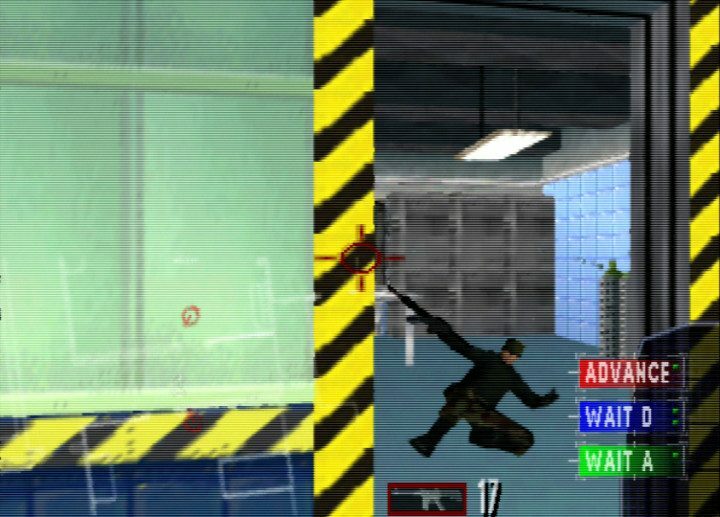 WinBack: Covert Operations review – how does it play today? Tom Clancy’s Rainbow Six review – how does it play today? Body Harvest review – how does it play today?